Online and mobile ordering is becoming a popular and growing way for customers to order and pay for food. Get your restaurant or cafe, mobile and online ordering ready. We offer businesses a "branded" mobile and online ordering solution, integrated with your Auphan point-of-sale. We make adding an online and mobile ordering solution, easier, faster, and more convenient for you to manage. Get a branded mobile app and online ordering platform that complements your existing website to make orders. Just add your logo, background images, descriptions, and pictures of the menu items available for customers. All your store locations will be listed for your customers to choose where they want to order from. Your customers can download your app or visit your website to start ordering and choose their preferred store and pay online. There's no need to worry about missed orders, or be concerned you'll have an abundance of orders that you can't manage. You have full control over back end management, so you can let your customers know when you're not taking anymore orders. There are numerous benefits to having online ordering built into your point-of-sale. First, it's a seamless ordering process. There's no third party provider with our online ordering service. Orders are processed online and sent to your point-of-sale where it pops up on the printer or seen as a online order notification. It's that simple. There is no wait time, double entry for re-entering third party order information, and you eliminate high vendor fees. All your orders, customer information is centralized and tracked in the reports, for future reference on your point-of-sale. Anytime you need to make changes to your online menu items, add new pictures or descriptions, you can easily do it yourself. Our online menu management software simplifies pushing menu changes to your stores. 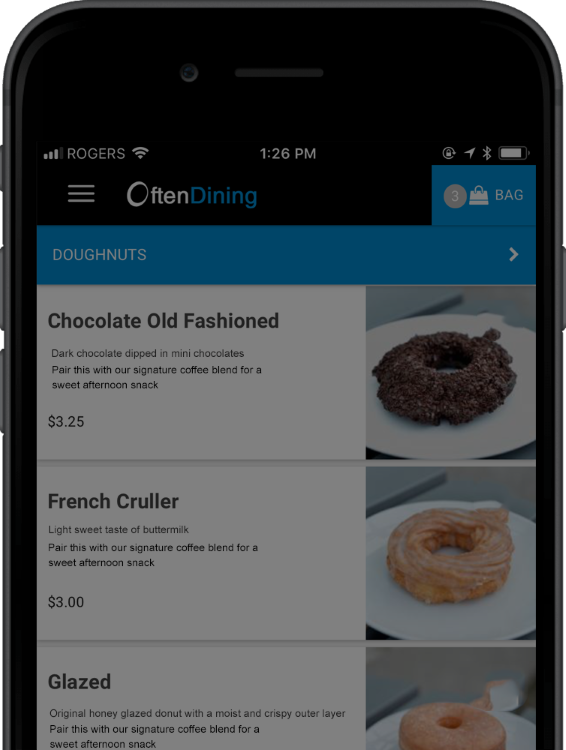 Oftendining is an online ordering platform developed to allow new business owners to get their business online. It's quick, easy to use, inexpensive, and already tied together with your point-of-sale. 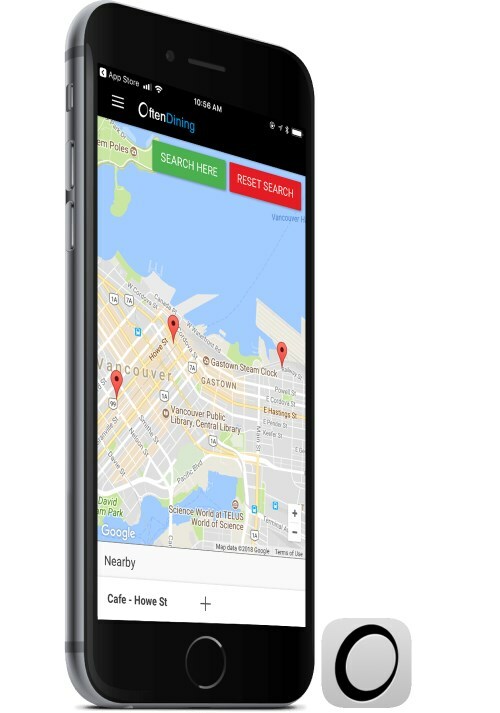 Your customers can go onto your website to start their order, or they can download the Oftendining app and search for your business. It's a great way for new startups and stores to quickly and easily start an online ordering service for customers without needing to invest a large amount of time and funds. Your customers can view your restaurant menu, pictures, location(s), ordering times, delivery options, descriptions and more. Visit Oftendining for more information about our food directory. Want to offer a delivery option with your online orders but unsure of the operational aspect and need some help? We partner with OLO Dispatch Delivery to help set the controls you need to fulfill deliveries and monitor them. 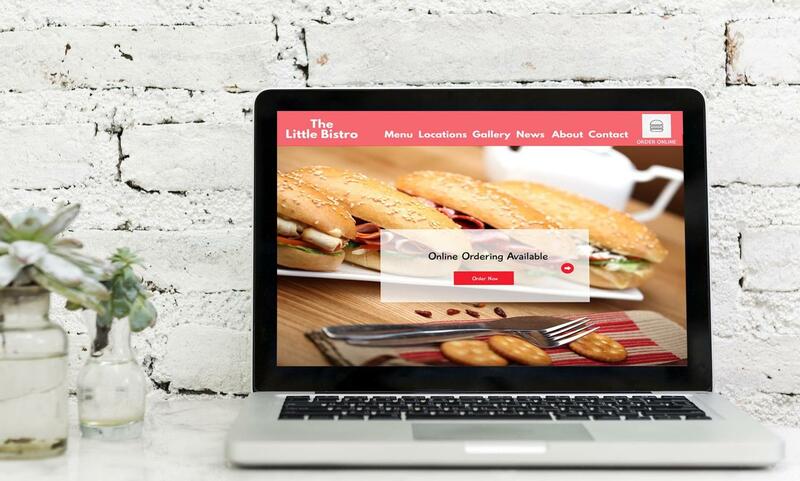 Speak to us today about how we can help your business with online ordering.